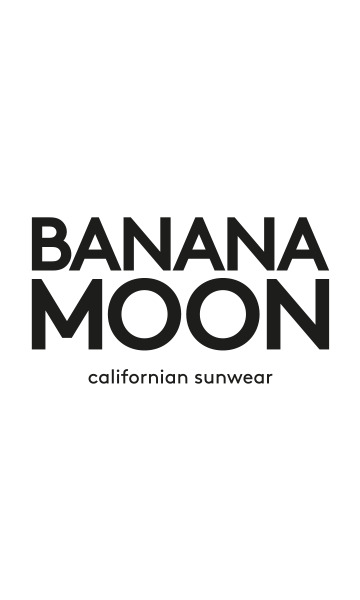 BORAGE CABANA women's one-piece swimsuit from the Banana Moon 2018 cruise collection. This pink one-piece swimsuit features golden embroidered 'palm trees' that add interest to this plain swimming costume. It also has 'Cabana' embroidered in shiny thread.